The Bait-Tech Krill & Tuna Boilies come under the beady eye of Angler's Mail tackle editor Richard Howard. He's the No.1 products inspector, checking out loads of quality kit every week. 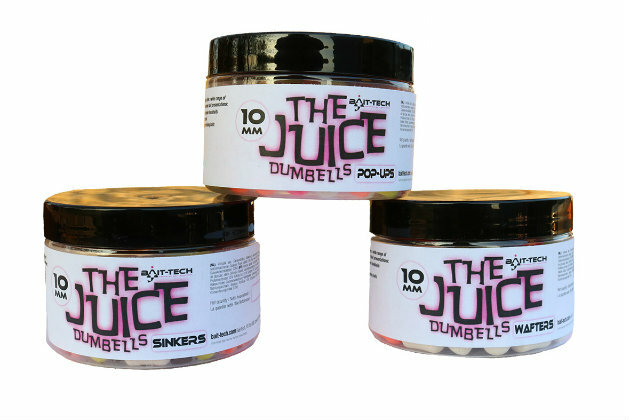 BRAND new, these Krill & Tuna boilies are set to catch big carp near you. There are five different types of meal in these fishy-flavoured boilies, including the highly nutritional LT94, reported to be the most superior fishmeal out there. With kelp and tuna meal also included, these ‘warm red’ baits come in a 10, 15 and 18 mm shelf-life format, in 300 g pouches or 5 kg bags. There are matching hi-attract pop-ups in each of the sizes, too, in the same ‘warm red’ appearance, giving you a few rig and presentation options. 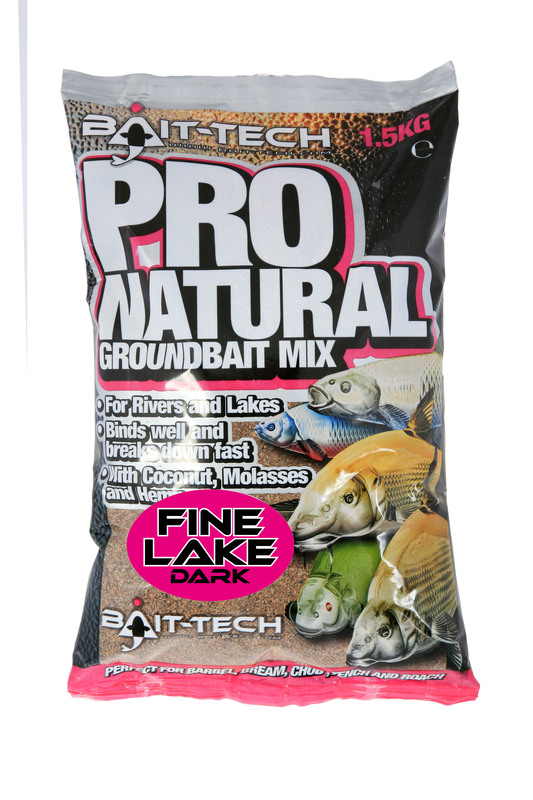 They look like a top choice for waters where you know the fish respond to fishmeal baits. I think that they’re likely to attract big chub and barbel on rivers, too. 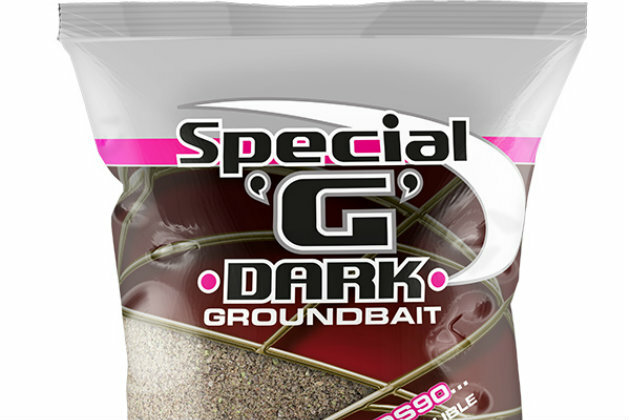 Prices: Boilies from £3.75 for 300 g or £44.99 for 5 kg; Pop-ups from £3.75 a pot. AN ANGLER’S MAIL MAGAZINE SUBSCRIPTION IS A GREAT IDEA TO KEEP YOU UP TO SPEED WITH WHAT’S HAPPENING OUT THERE ON THE BANK. You can subscribe to one of the top magazine offers online at magazinesdirect.com.